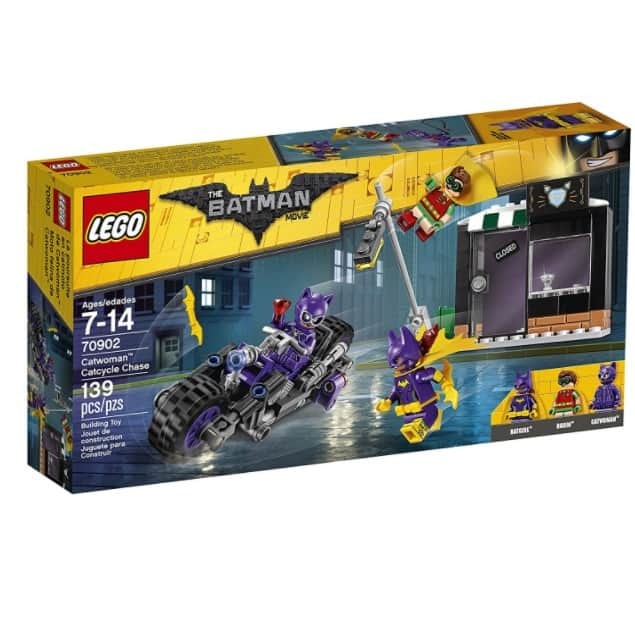 The LEGO Batman Movie Catwoman Catcycle Chase is on sale for $12.44 at Amazon right now. That's 38% off the list price of $19.99! Great price for a LEGO set! Shop all of the LEGO Amazon Deals going on right now!